100% natural and 100% effective, Feedmark Clarity blends seven specific herbs to support the natural respiratory system, helping to clear built-up mucus deposits. This potent formulation enhances your horse's ability to defend itself against airborne irritants including dust, spores and mould. 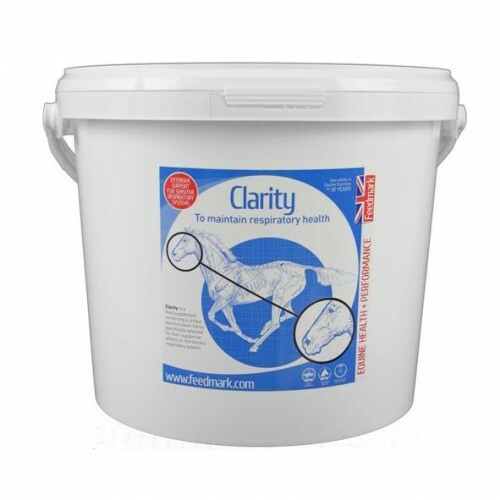 There are currently no questions for Feedmark Clarity for Horses - be the first to ask one!